Grain Free Everything Dough perfect for making pizza, cinnamon rolls, pita bread, empanadas and more! 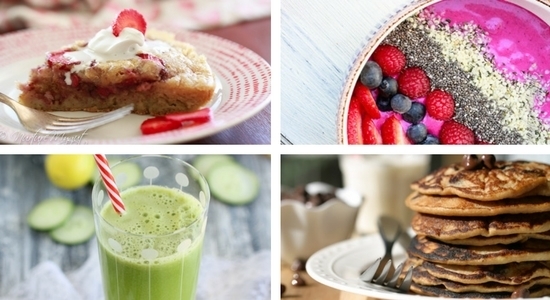 Gluten Free, grain free, and dairy free! In a small bowl, stir together warm water, honey and yeast. Stir well and set aside for 2-3 minutes for yeast to activate. In a mixing bowl, whisk together almond flour, tapioca flour, potato starch, xanthan gum and salt. Whisk until all lumps are removed. Mix in yeast mixture, egg white and shortening until well combined. Dough should be soft like play dough. Cover dough with a towel until ready to use. Can be used for making pizza, pita pockets, cinnamon rolls and hand pies. When measuring flour, scoop the flour with a spoon and into your measuring cup. Level off excess flour. 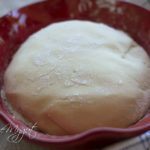 If your dough is too dry, add a bit more warm water until it is the texture of play dough. The nutrition label below is showing for 4 servings.